Famed for its long sandy beaches, Paignton has developed as a delightful resort. Famed for its long sandy beaches, Paignton has developed as a delightful resort. The seafront is at its heart with a colourful, bustling pier and promenade. Experience the Dartmouth Steam Railway, cruise along the beautiful River Dart and enjoy free time to explore Torquay, Paignton and Plymouth. 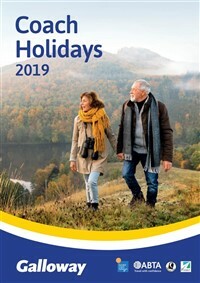 Following collection from home, depart East Anglia and travel to Paignton arriving at the Queens Hotel for the four night dinner, bed and breakfast stay with entertainment every evening. 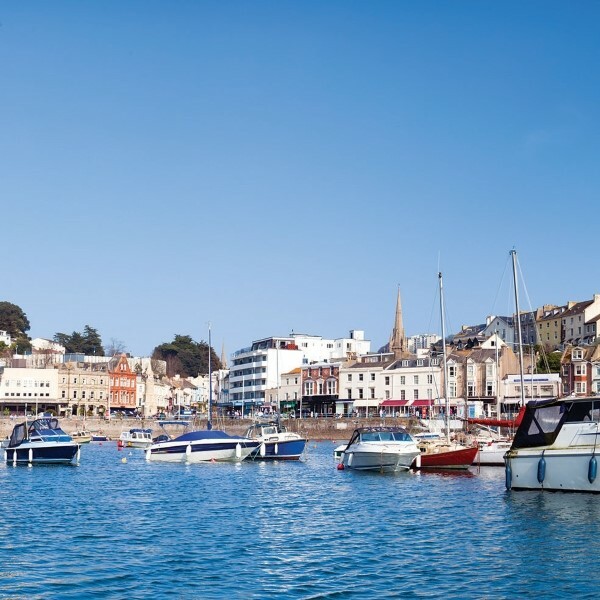 This morning take a short drive to nearby Torquay with time to explore the harbour and town centre before returning to Paignton where the afternoon is free to discover the town and enjoy a stroll along the seafront. 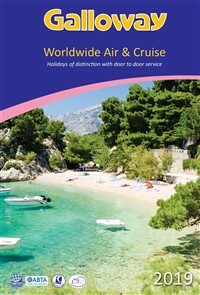 Enjoy a superb day out with a 'steam and cruise' theme. 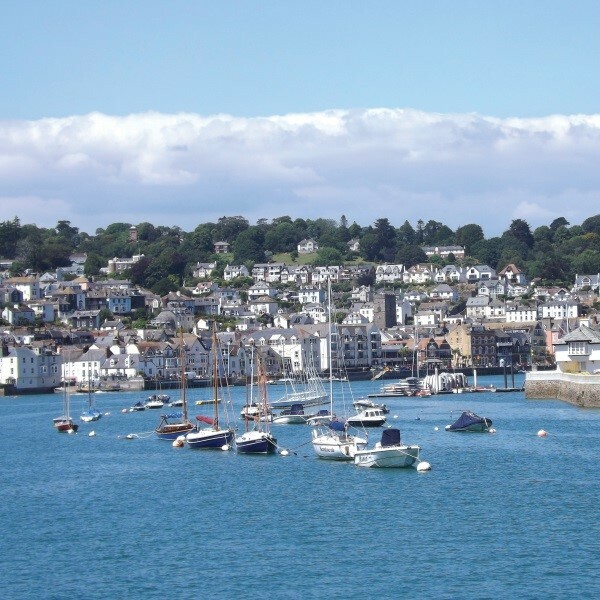 In Paignton, join the Dartmouth Steam Railway for a delightful and nostalgic ride along the coast and across to the scenic Dart Valley to Kingswear. 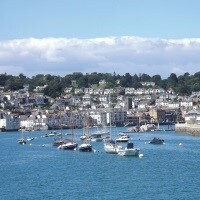 Here take the ferry across the harbour to historic Dartmouth. 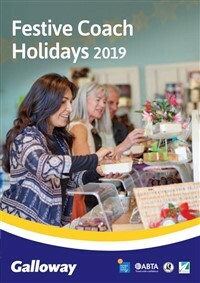 There is time to purchase lunch and explore the town before enjoying a one hour cruise along the beautiful River Dart. 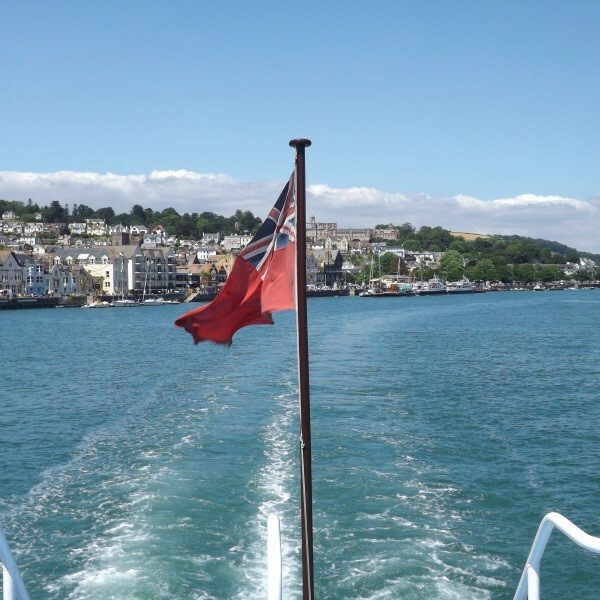 After, take the ferry to Kingswear and join the train for the ride back to Paignton. Today's excursion is to the historic maritime City of Plymouth. 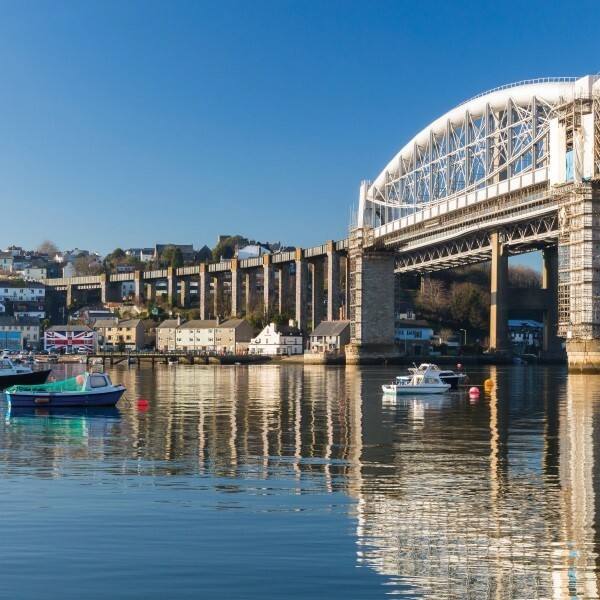 The city has a great naval history, stretching back to the time of Sir Francis Drake and the Spanish Armada to today's ultra modern navy dockyards. 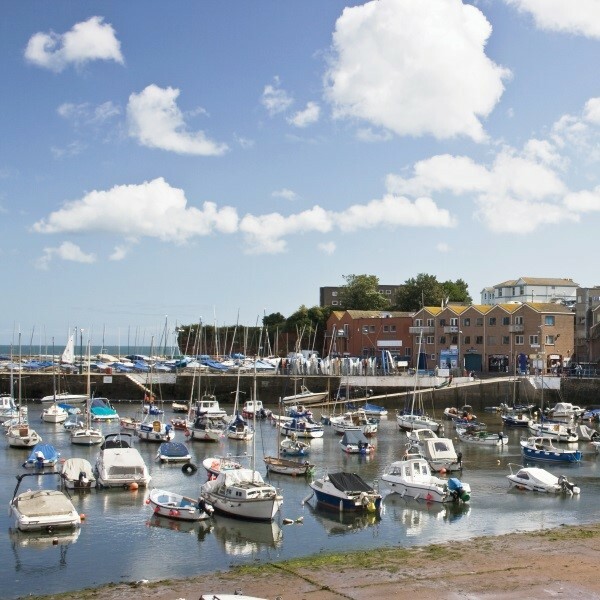 Explore the Hoe, see the famous Mayflower Steps, visit the town centre and purchase lunch. In the afternoon, head back to Paignton. After the final breakfast, journey back to East Anglia, where the door to door collection service will be waiting to return you home. The Queens Hotel is part of the prestigious Duchy Hotels group and stands around 200 yards from Paignton seafront. 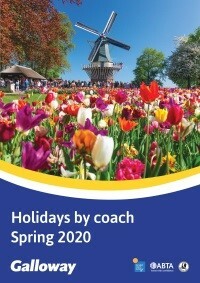 The hotel is renowned for friendly staff, great service and fabulous food.